Directed by Sriram Raghavan, the thriller drama features Ayushmann, Tabu and Radhika Apte. The film, which released in China under the title "Piano Player", breached the Rs 200 crore mark within 13 days. "As an artiste it's always extremely satisfying to see a film not only receiving appreciation from audiences but also delivering big at the box office. I'm thrilled with the fabulous response that 'Andhadhun' has received first in India and now in China," the actor said in a statement. Ayushmann said the film's achievement has reinstated his faith in the fact that "universal stories will always have a bigger reach". 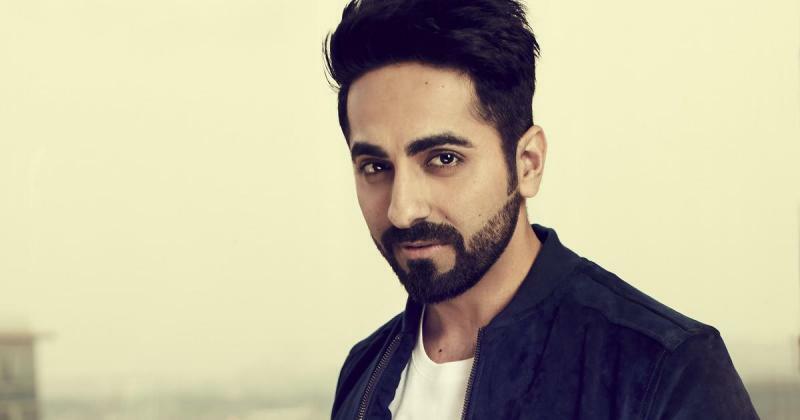 "It's absolutely incredible to see the run that Andhadhun is having in China and having a 200 crore feat in the country will always be memorable for me personally," he said. "Sriram Raghavan has given the world a thriller that is keeping everyone on the edge of their seats and language is not being a barrier. Thus, 'Andhadhun' has passed the true test for cinema given its universal appeal," he added. According to the makers, it is the fifth highest grossing Indian film in China after "Dangal", "Secret Superstar", "Bajrangi Bhaijaan", and "Hindi Medium". "We had no idea that our little 'experimental film' would travel so much. Experimental doesn't mean no fun. The film, I learn, is screening in both subtitled and dubbed versions in different screens. My whole team is super thrilled," Raghavan said. The critically-acclaimed film, produced by Sanjay Routray's Matchbox Pictures, ran successfully for over 75 days, earning over Rs 100 crore after its release in October 2018 back home in India.